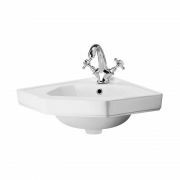 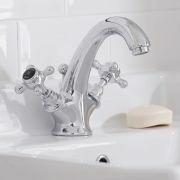 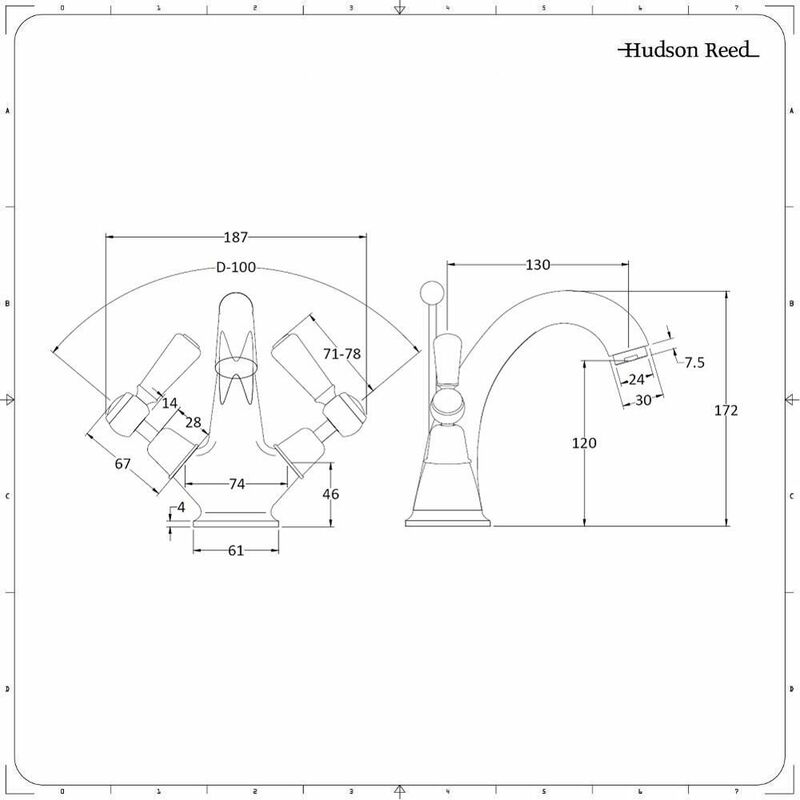 The Hudson Reed Topaz lever mono basin mixer tap is the perfect option for any traditional bathroom or en-suite. 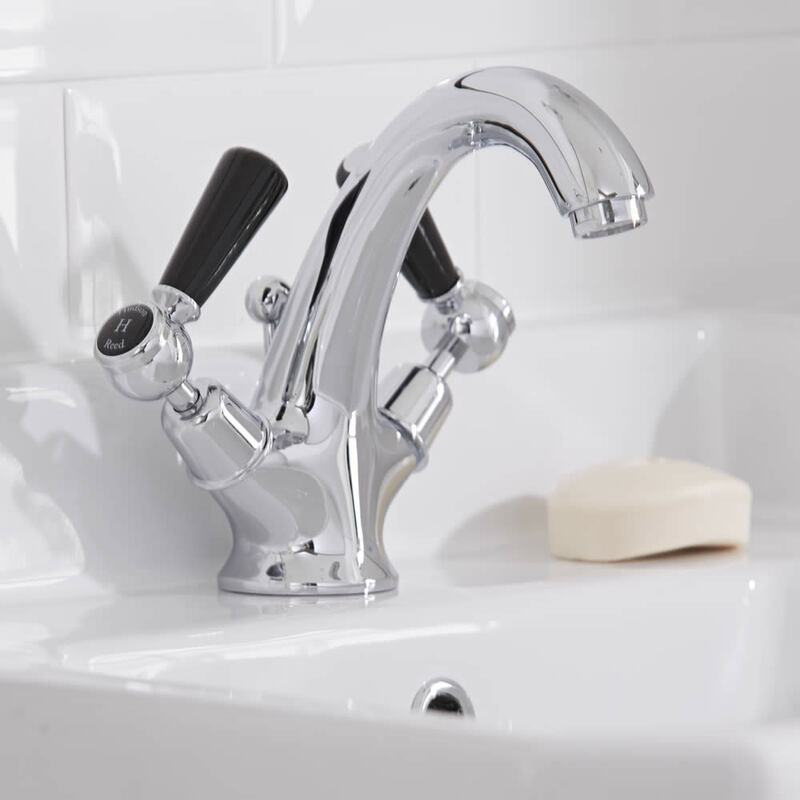 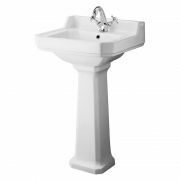 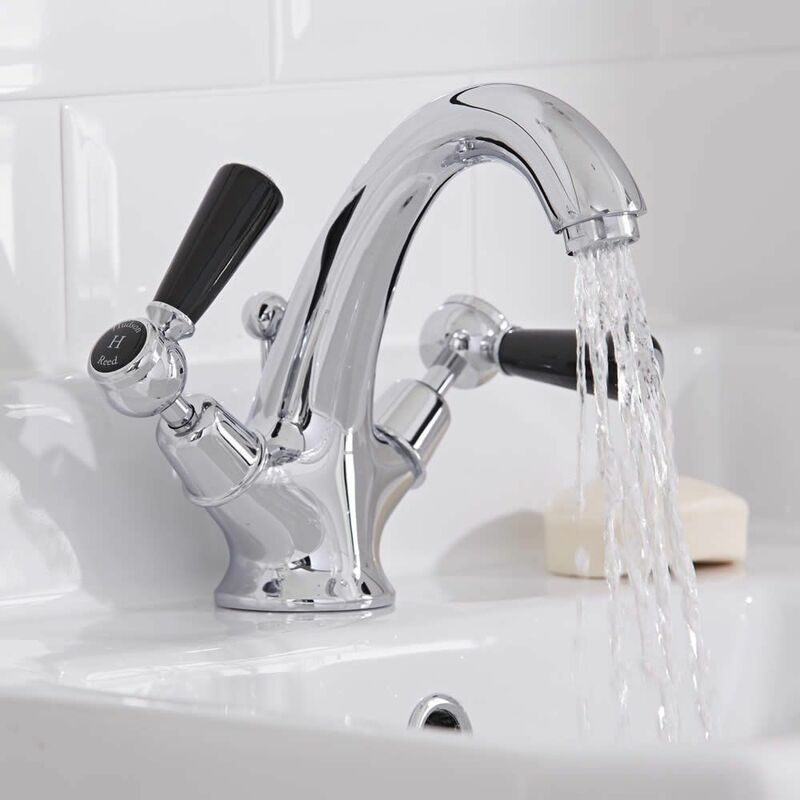 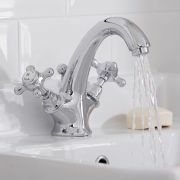 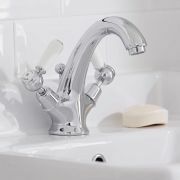 Featuring a chrome finish and lever handles, this mono basin tap exudes class and elegance. 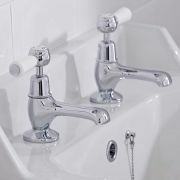 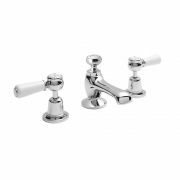 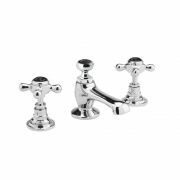 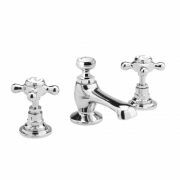 Suitable for low pressure systems, the Topaz basin tap has a solid brass construction so you can be assured of quality and durability. 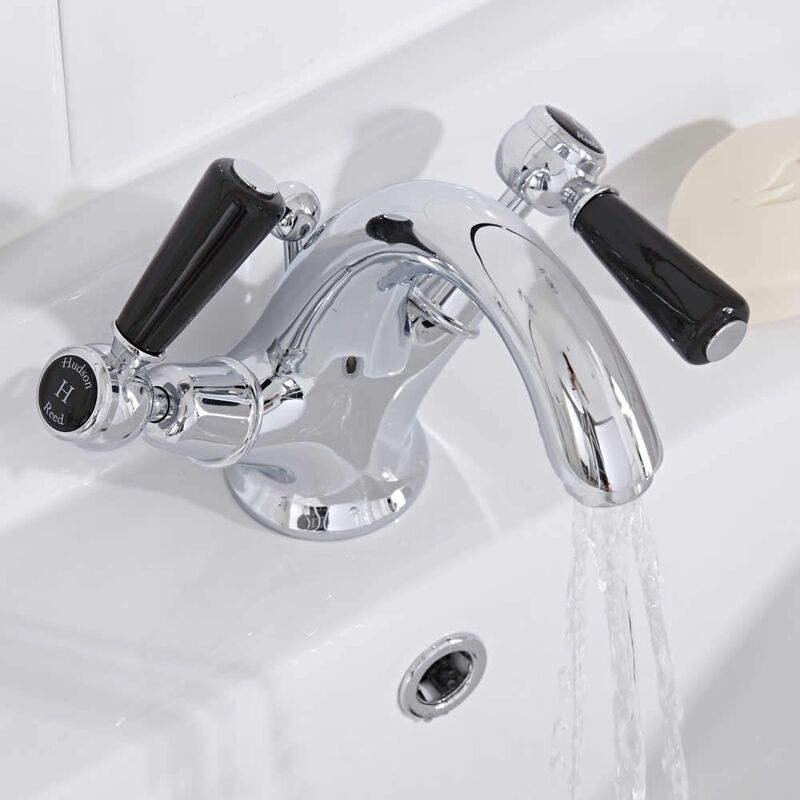 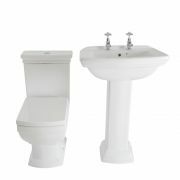 This basin tap is supplied with a waste.